In a world where people are searching for fresh new experiences, outdoor enthusiasts have discovered a brand new way of experiencing destinations— through cycling tours. At the heart of these tours lies the idea that travelling by bike gives you the chance to experience a country, even those you have visited before, through a news lens giving cyclists a different and deeper perspective. To journey with local people and freewheel into some of life’s most unexpected moments; Can there be any greater joy? From mountain biking to road tour, day tours to week-long extended tours, relaxing to challenging, there is a bike tour for every person you just need to find the right locations and dates or choose your tours according to categories, types, or styles till you find what you are searching for. There really is no better way to discover a country than from the saddle of a bicycle. If you seek adventure then cycling tours are definitely a way in which you will be able to both explore new destinations and enjoy a new adventure every day while learning depths of information about the place you are visiting that you can’t learn in any other way. After all is there a way to known how the mountain roads of a particular place curve, or which path the locals take to fetch water for their distant village or where the mountain sheep graze, or how the wind feels in your hair when you speed by smooth asphalt, or how the soil smells after it rains on a particular day. That is why our mission is to make it easy for you to browse and book the best bike tours for Oman, hand-picked by our team of experienced cyclists. 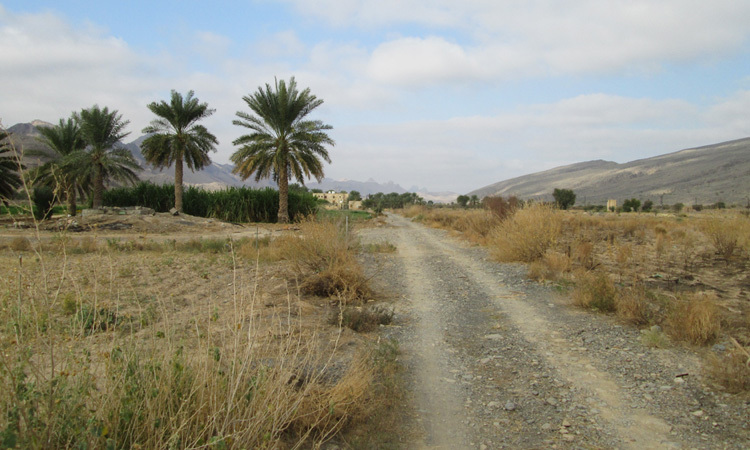 Explore Oman with biking and driving tours of the countryside where you will come across camels, an occasional goat, and the even rarer citizen as you traverse through untrodden paths through the countryside. 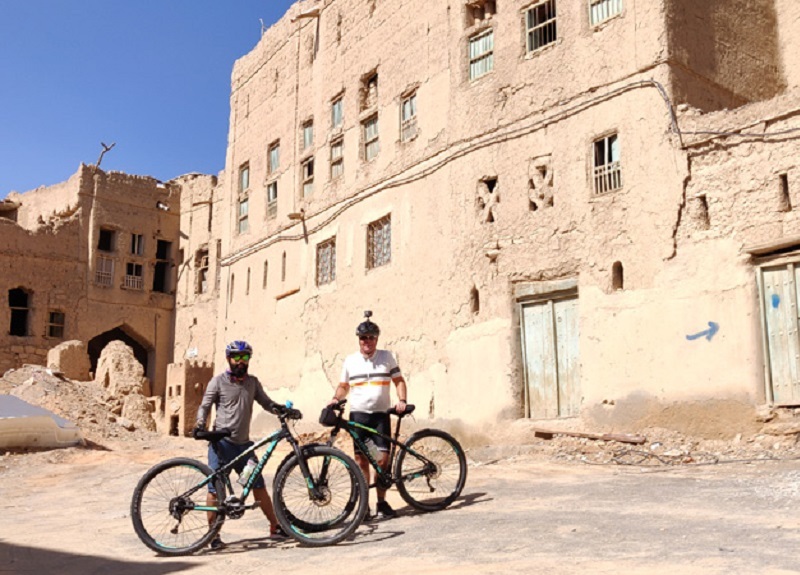 The cycling tours of Omani cities like those of Nizwa and Bahla will take you past major tourist destinations giving you an understanding of the importance, history and their connections to each other as you cycle past them. With dozen of sights to see within close reach of each other, with flat, easy biking within the cities, our city tours are suitable for all ages and fitness levels. Join a guided Oman tour by bike and let one of our knowledgeable guides share their unique insights into this majestic region and wonders, during a full or half-day tour. Or simply channel your free spirit, and our local knowledge, to create a totally unique and completely customised personalised guided biking and driving tour with a knowledgeable guide just for you where we’ll provide you with all the equipment and advice you need to make a memorable day. You can choose to get off the beaten track with your personal guide, exploring unexplored niches and iconic forts and getting lost in green Wadis – with all of our equipment, bikes and expertise at your disposal. 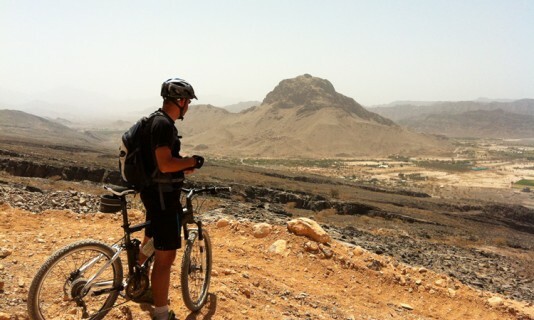 On a guided Oman cycling tour, you’ll get the full benefit of an experienced, friendly guide. You’ll learn all about how Oman unique landscapes, climate and people forged the history of the country and the evolutions of its culture, geography and architecture. 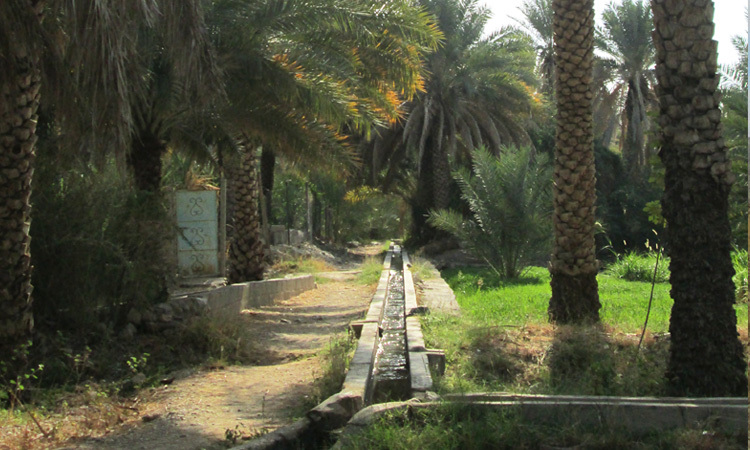 While you would probably know some of the major destinations to check out we love to suggest some smaller offbeat destinations and tours that are as-of-yet undiscovered by the larger world to give you a greater insight into the culture and history of Oman. We cater to groups, large and small. 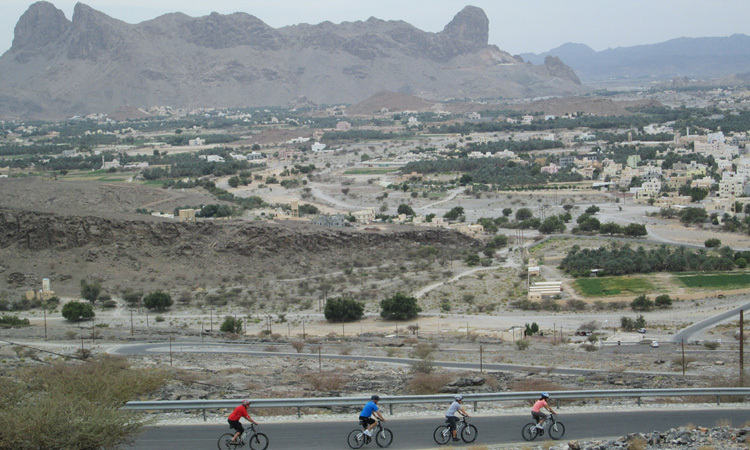 Whether you’re interested in a private guided biking or driving tour or a self-guided biking experience, Bike and Hike Oman will customise the day just for you and your group. Join us for corporate events, parties, tour groups or just you and your cycling buddies. Prices vary depending on your requirements and group size. 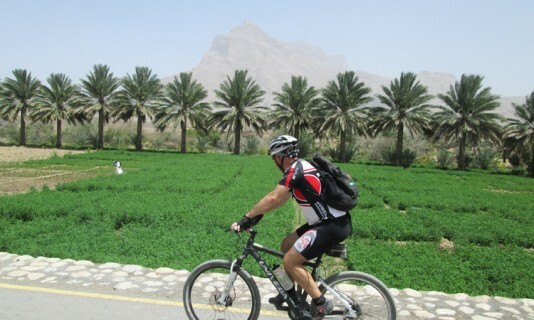 Contact us to see how we can make your personalised Oman cycling experience an unforgettable one. All our cycling trips are graded to indicate their level of difficulty, with an idea of on- and off-road riding and the length and areas covered also noted in the trip profile to help you find your perfect match. On cycling holidays one can fully engage with their surroundings and truly immerse themselves in a destination. 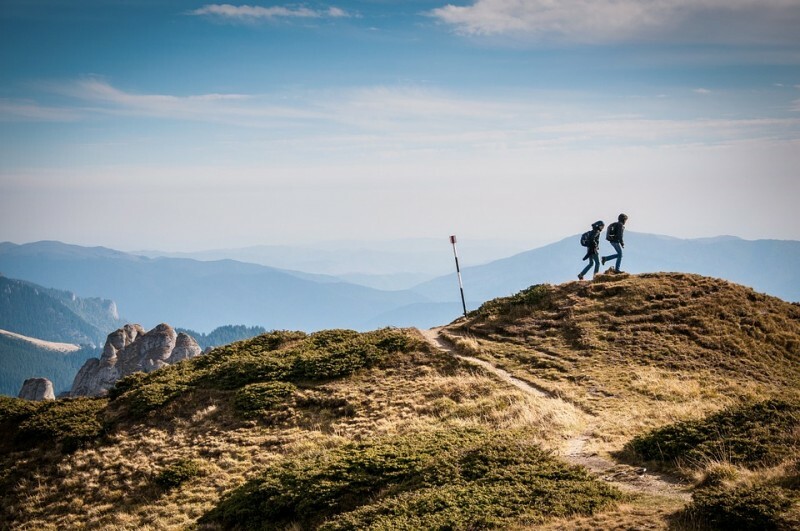 Travelling further than you can on foot, and enjoying the freedom to stop whenever you want to explore hidden areas that are inaccessible to cars and buses. What better way to travel? No matter what type of travel experience you’re looking for, a cycling tour can make it happen!